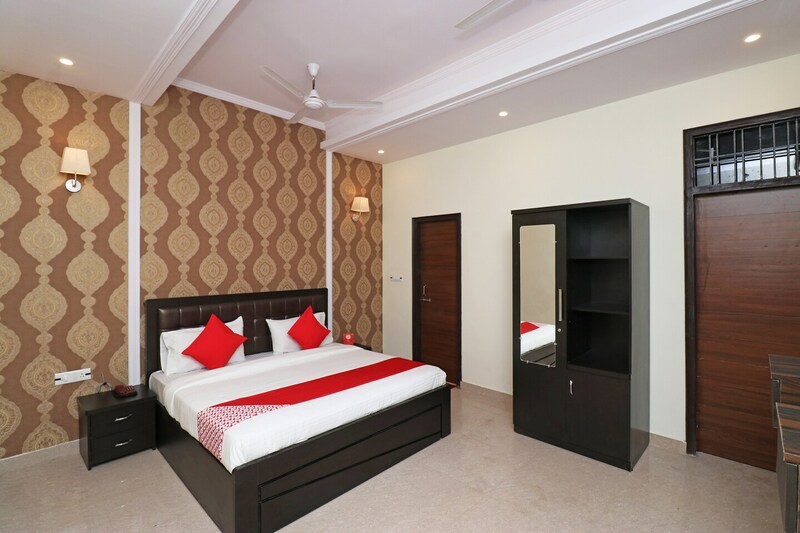 Genesis Inn is a budget-friendly and comfortable accommodation situated near Patrakarpuram Market, Mini Stadium, Deen Dayal park, and Lucknow Zoo. The rooms are embellished with beautiful materials screaming about their refined style and modern design. Precious fabrics and snug wooden furniture are provided for the comfort of the guests. The interior design of the rooms is elegant and refined, treated with modern taste. All rooms of Genesis Inn is accommodated with modern amenities like free WiFi, flat-screen TV, and Air Conditioning. Parking and power back facility is also available. Genesis Inn is situated nearby various tourist attractions viz Chowk Market and Bara Imambara.